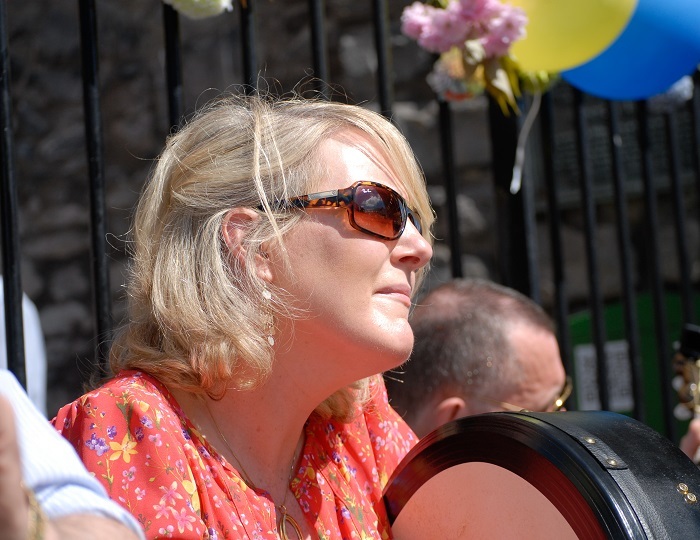 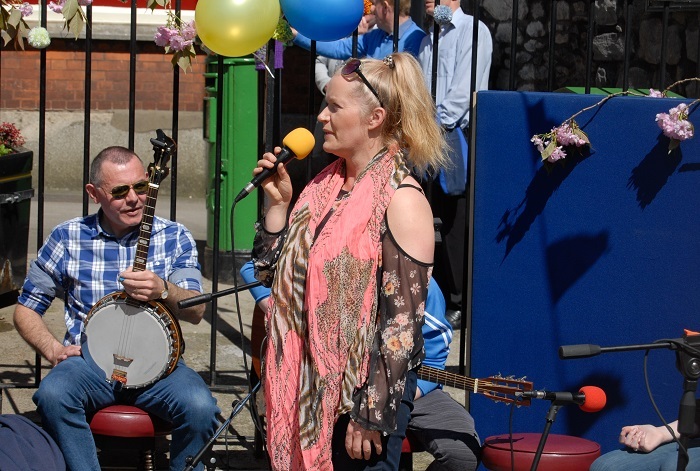 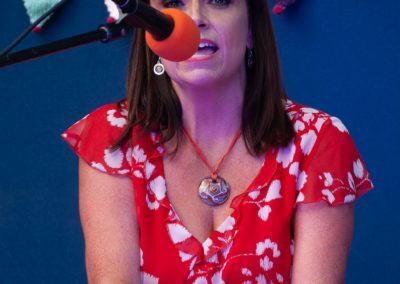 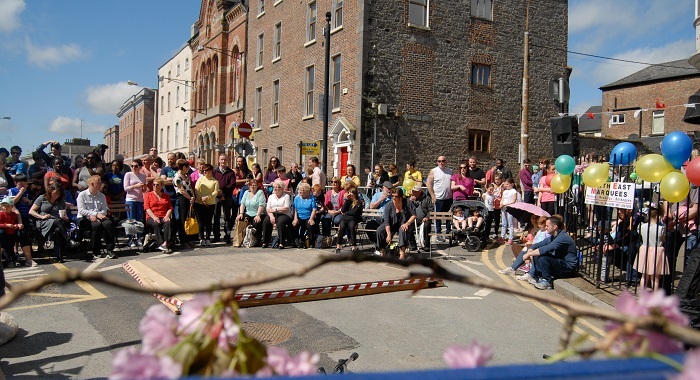 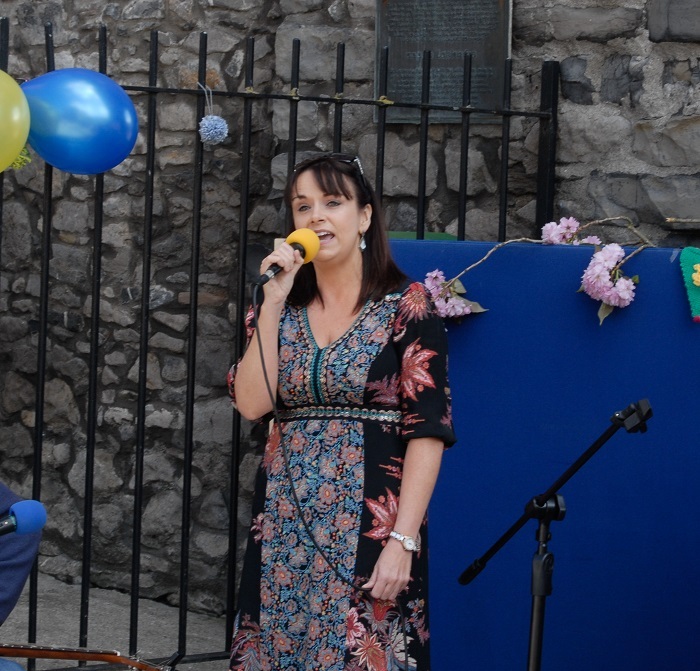 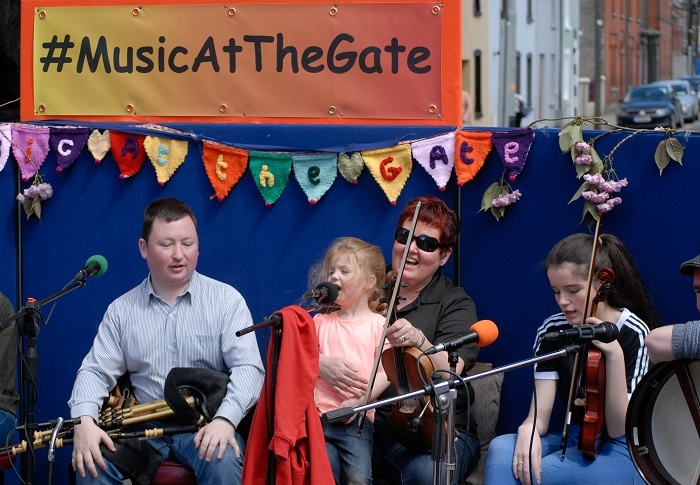 Music at the Gate is a monthly event that takes place at Laurence’s gate in Drogheda. 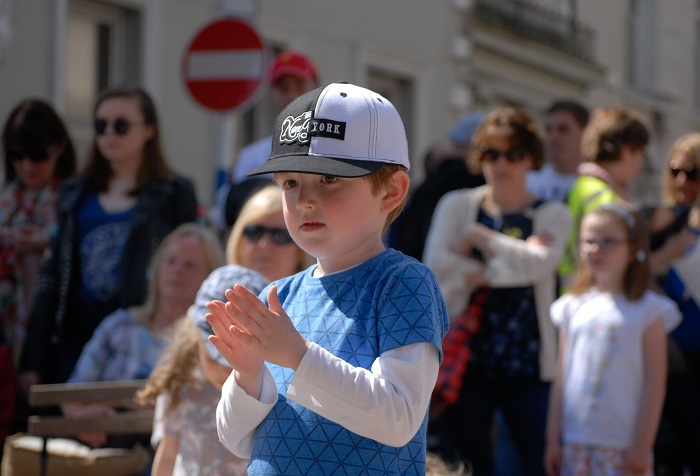 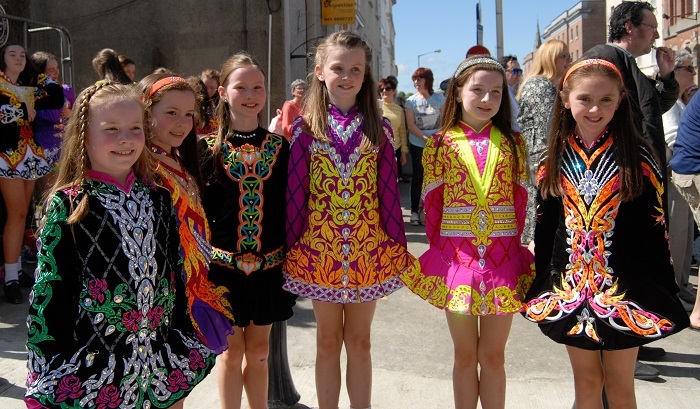 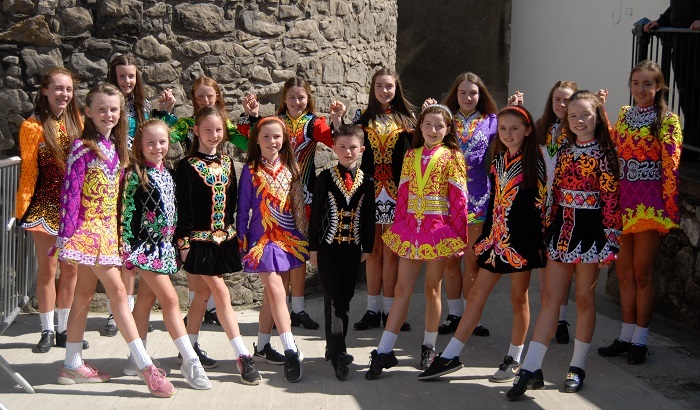 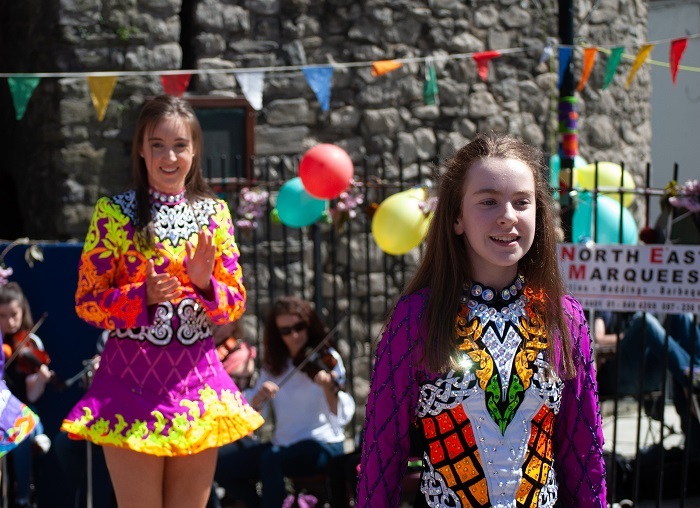 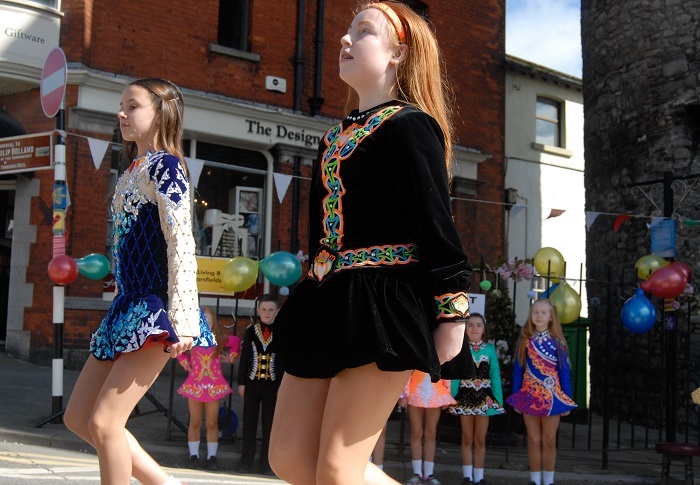 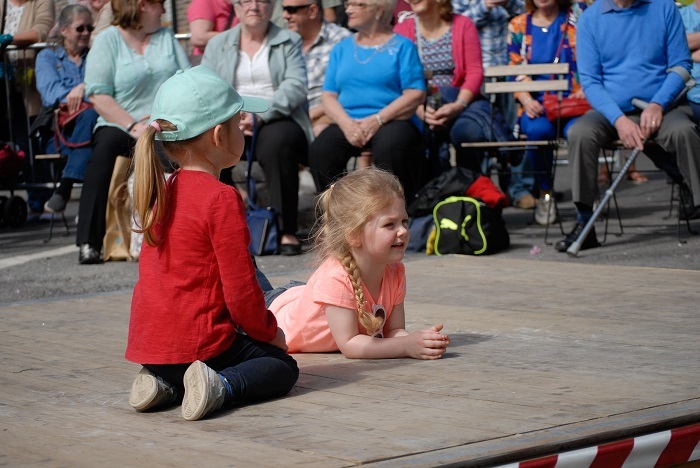 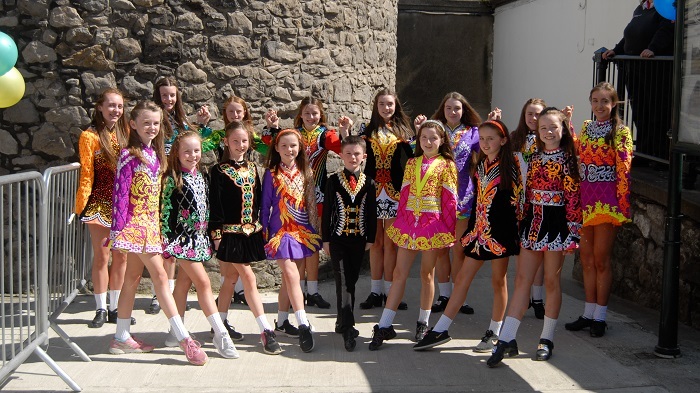 dancers, singers and musicians freely give their time on the first Saturday of the summer months to entertain crowds of people who come to hear music in the open air. 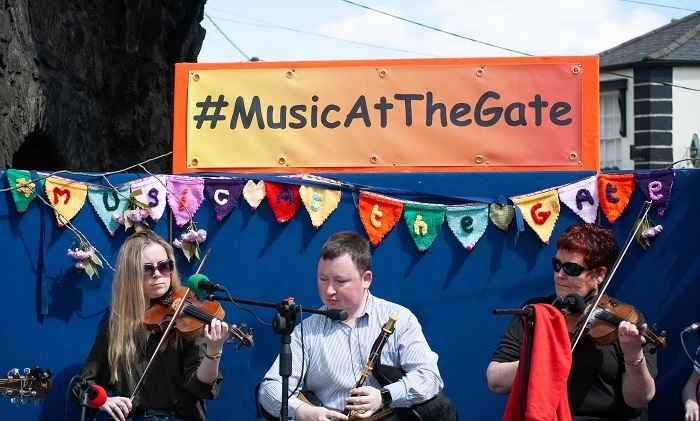 Music at the Gate would just be a fella with his guide dog and a set of pipes at Laurence’s gate without the many musicians who participate in this event each month. 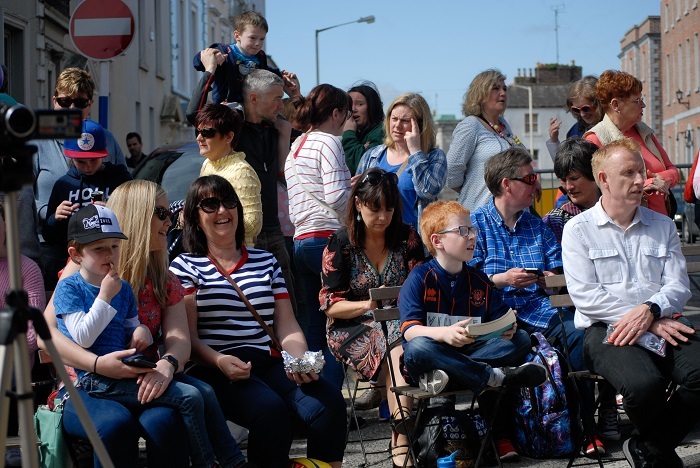 I would like to extend as much gratitude as humanly possible to these amazing people. 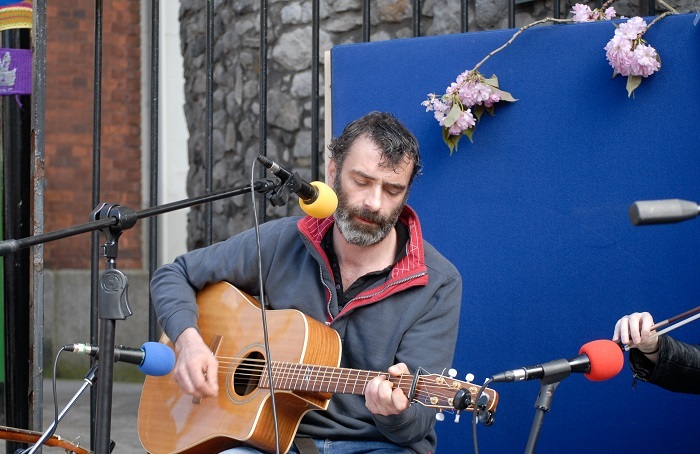 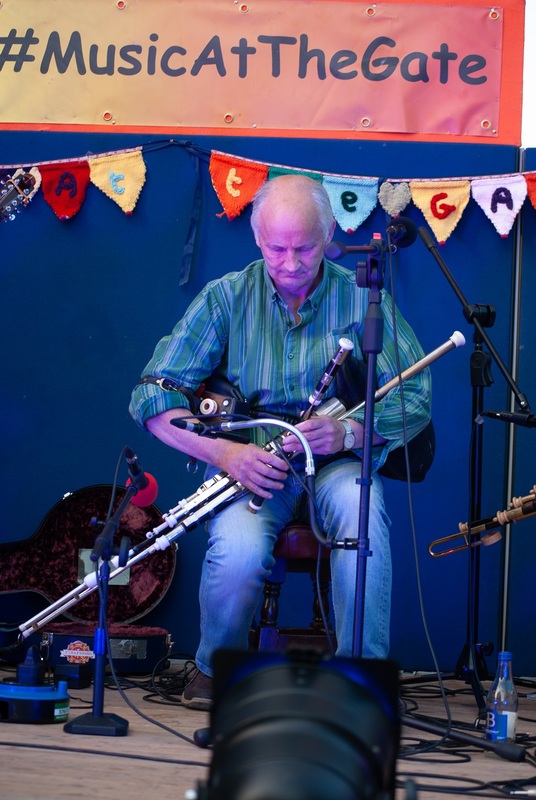 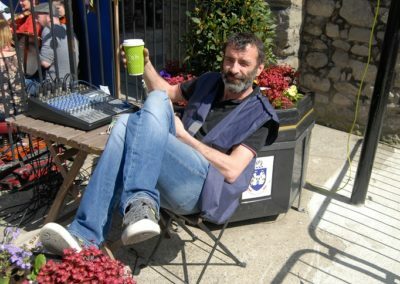 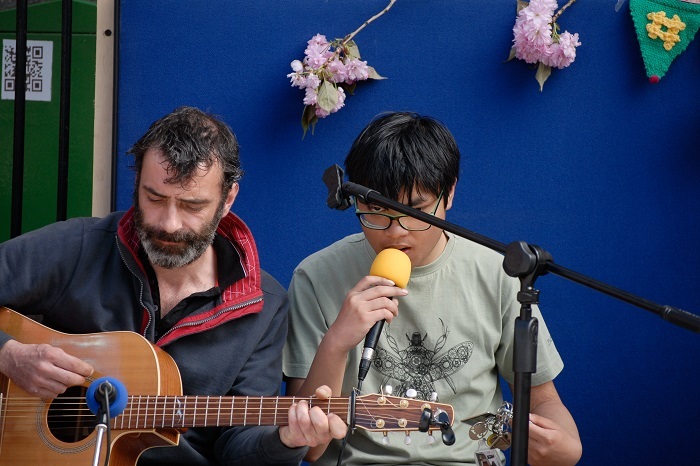 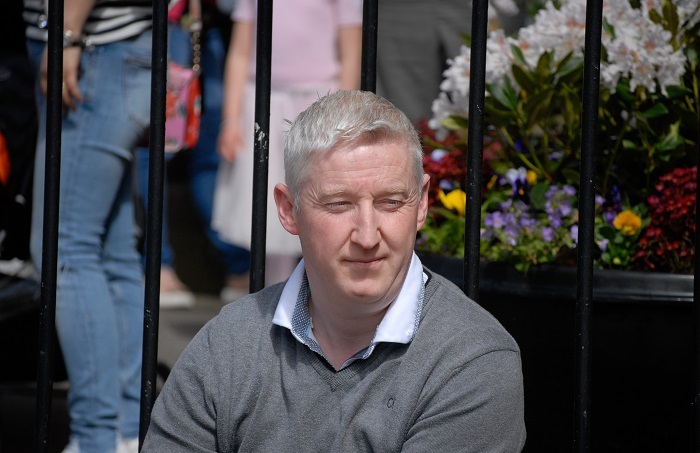 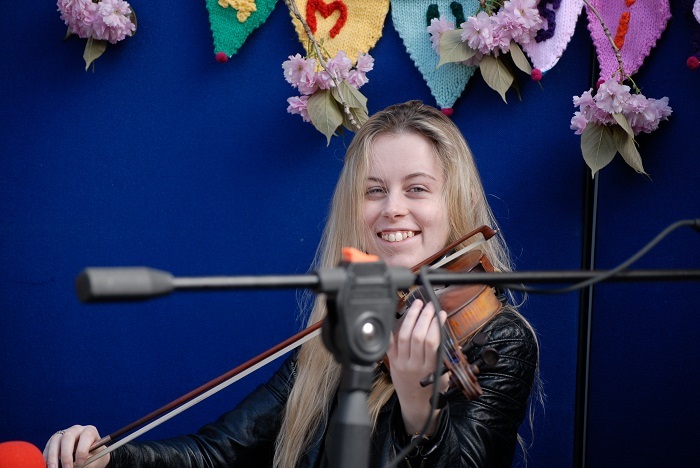 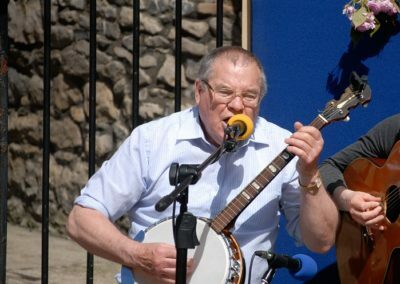 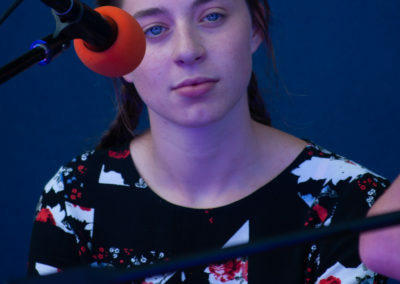 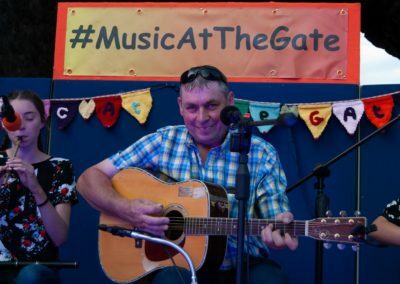 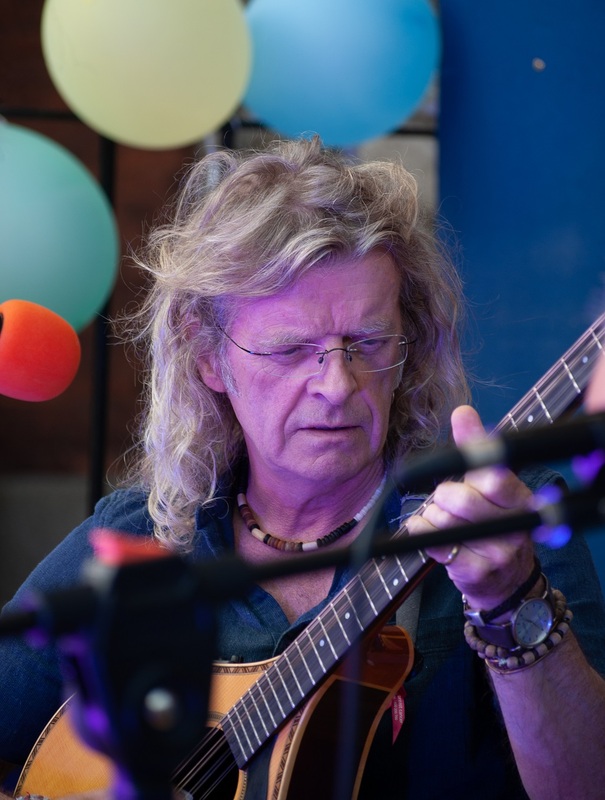 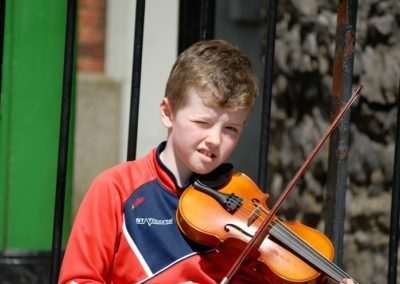 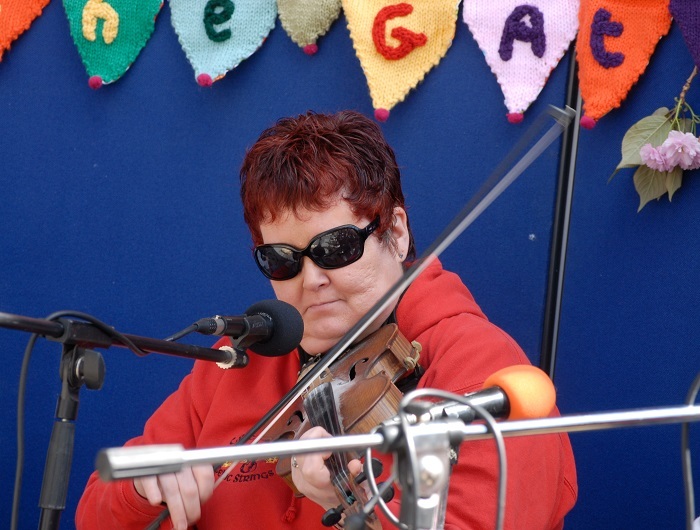 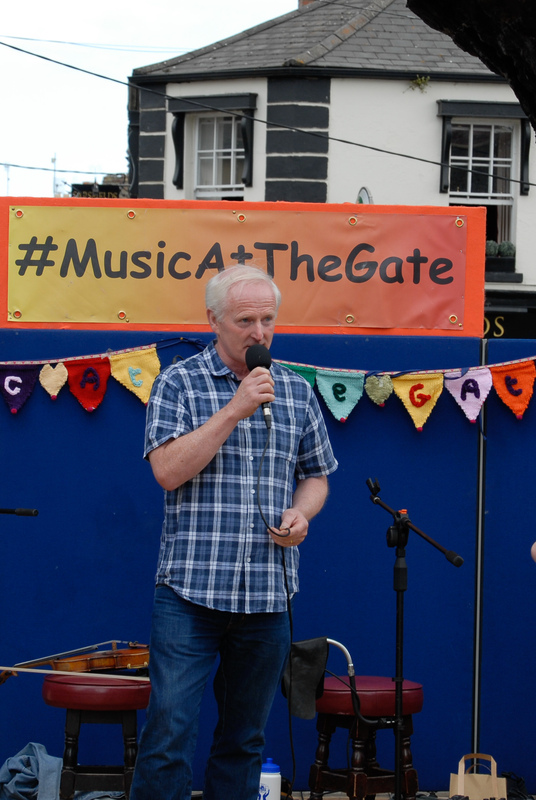 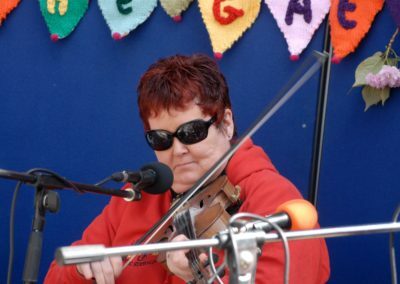 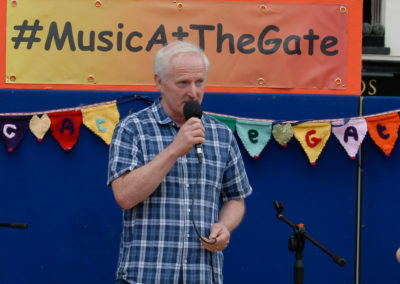 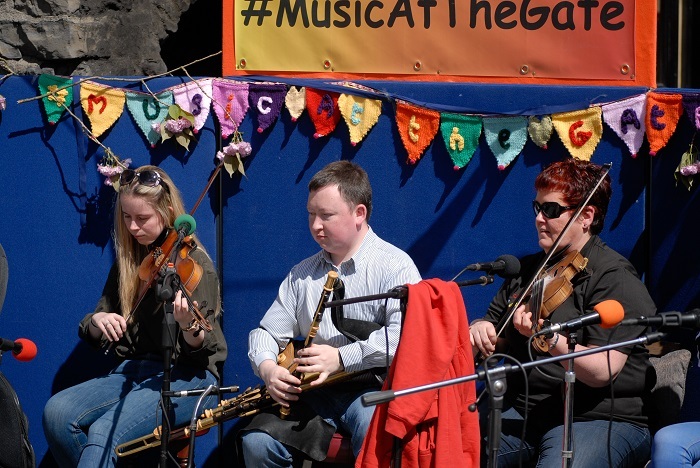 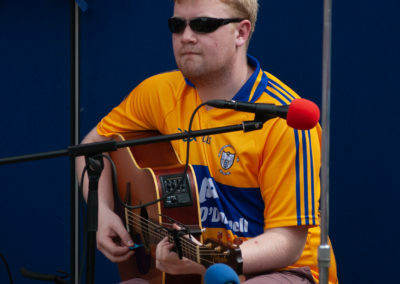 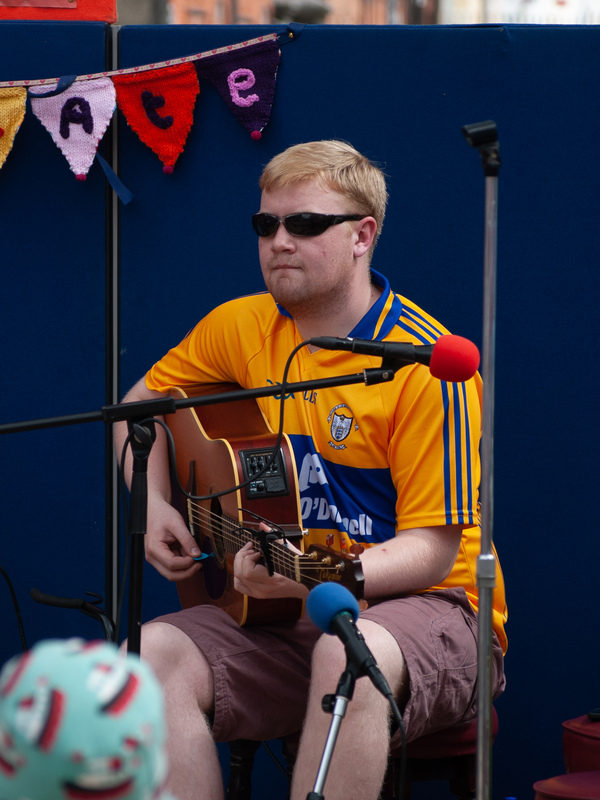 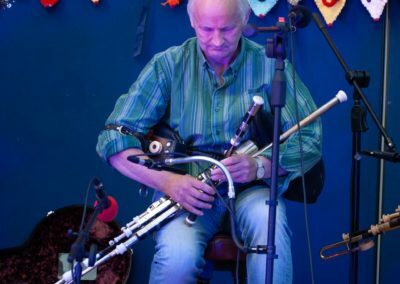 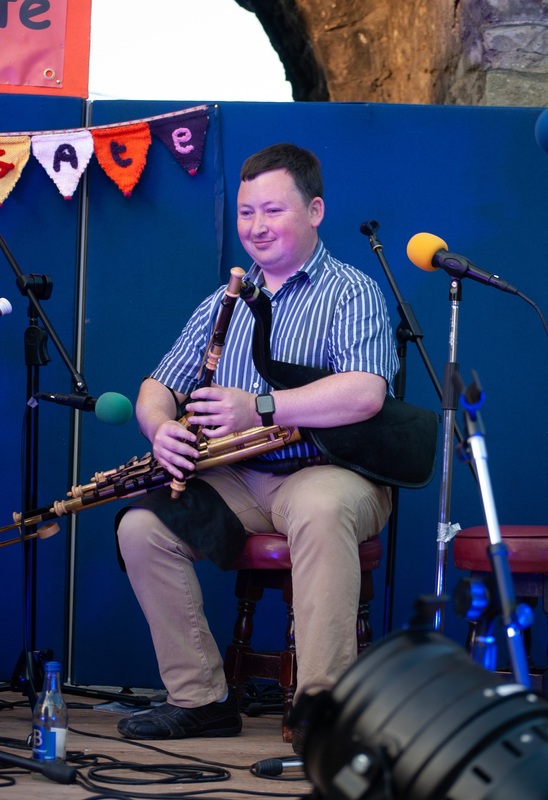 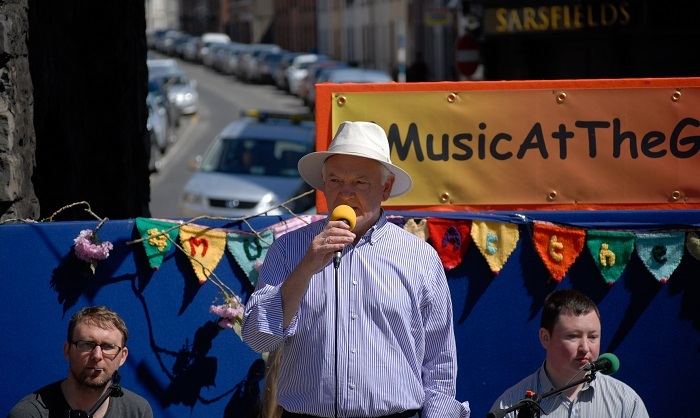 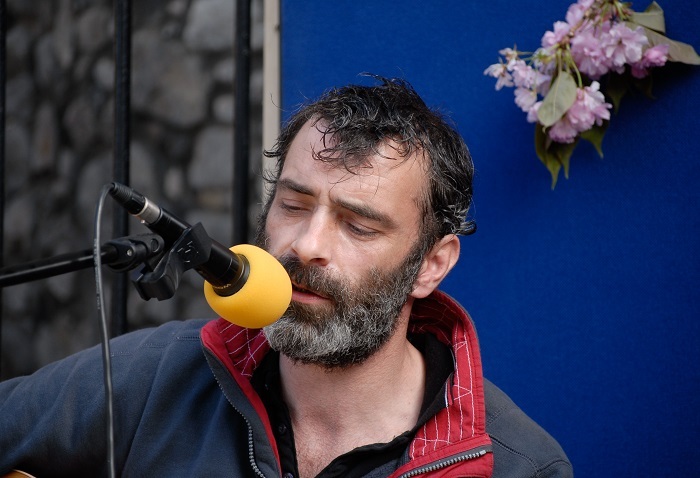 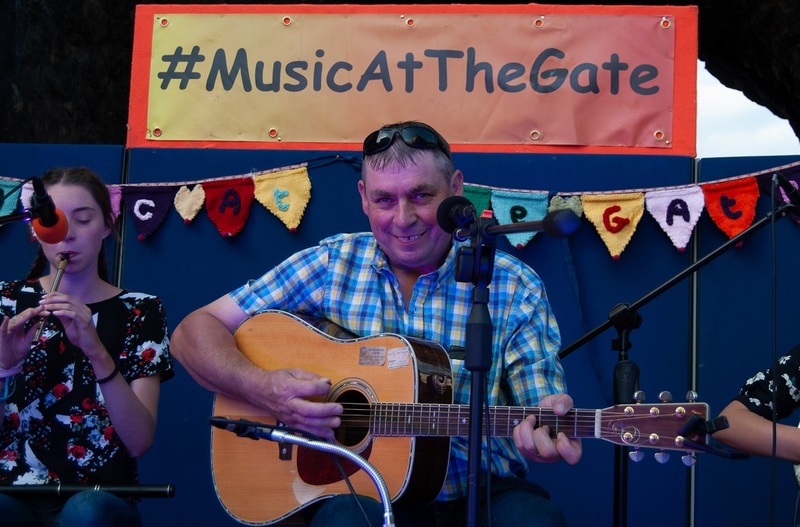 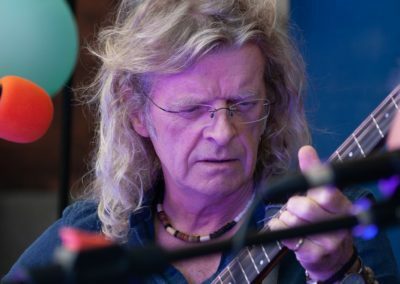 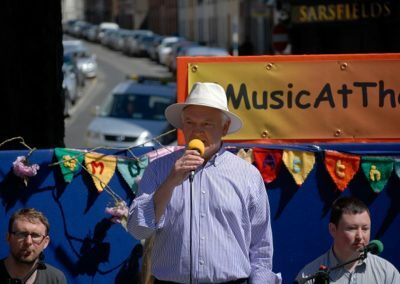 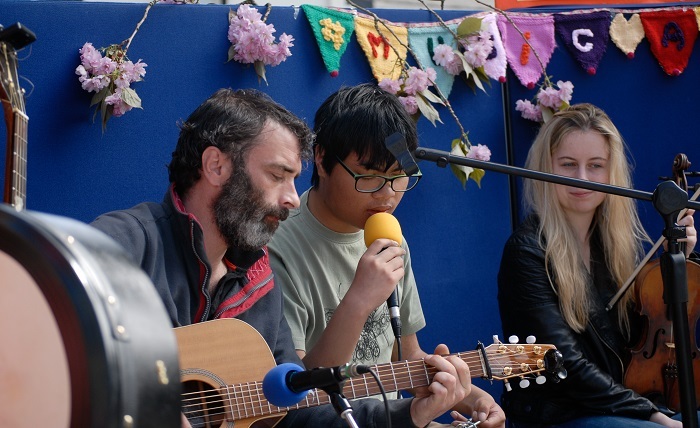 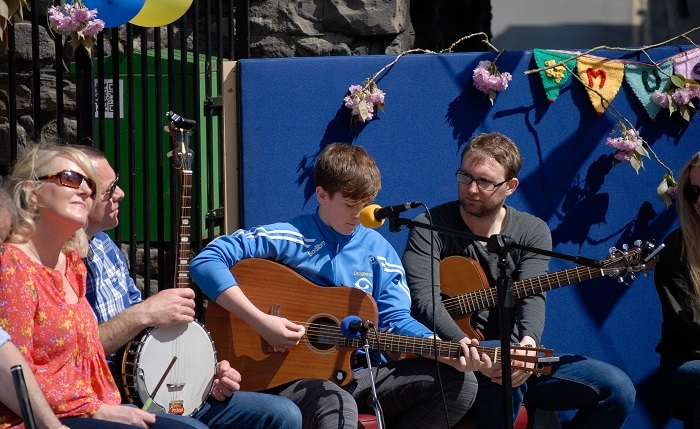 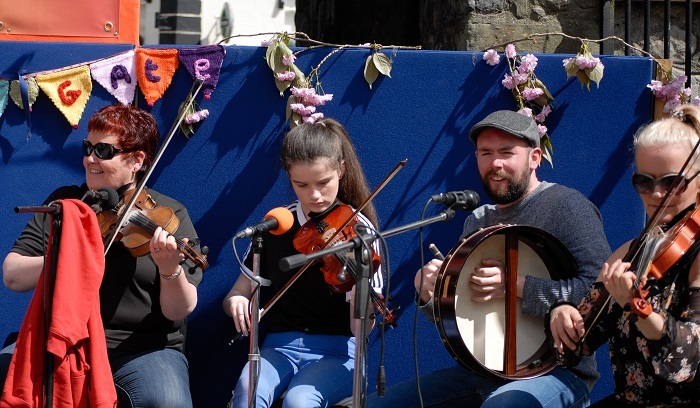 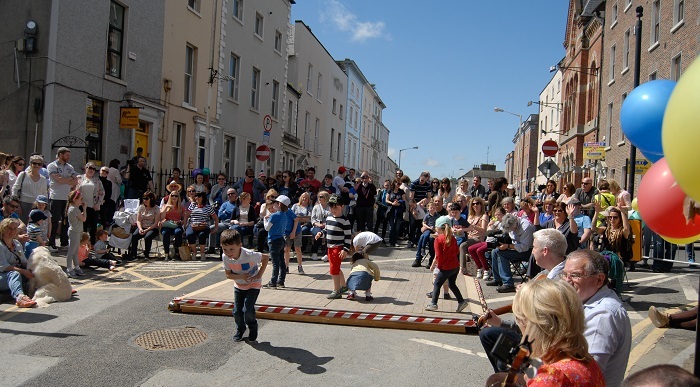 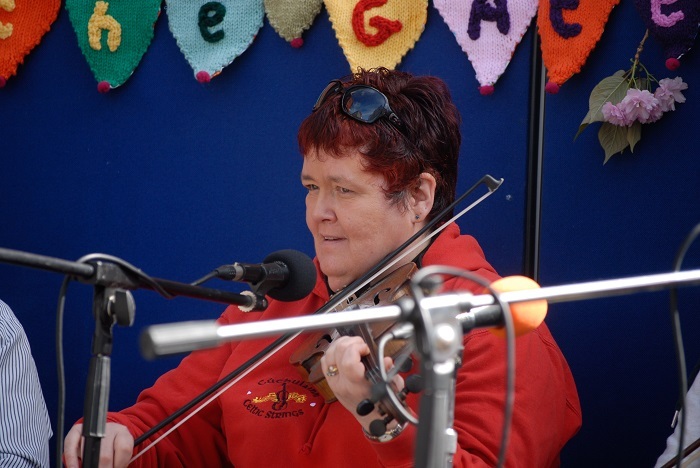 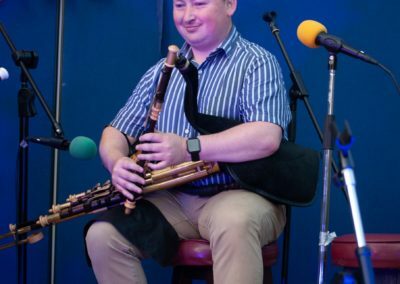 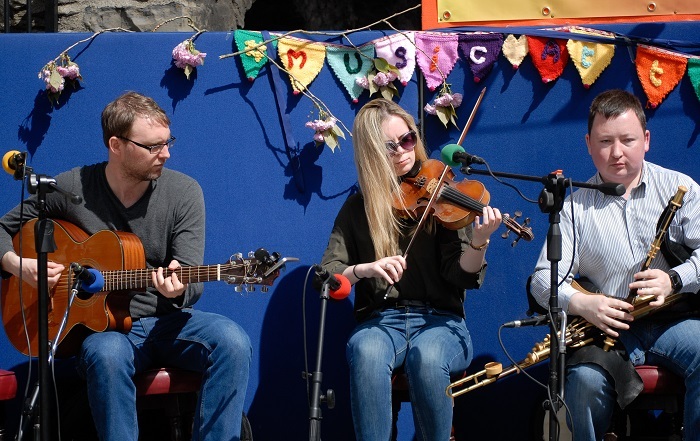 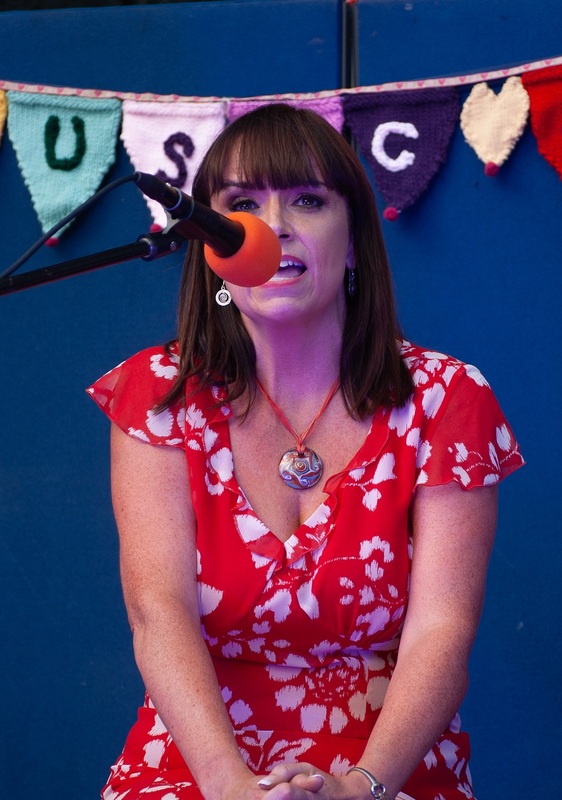 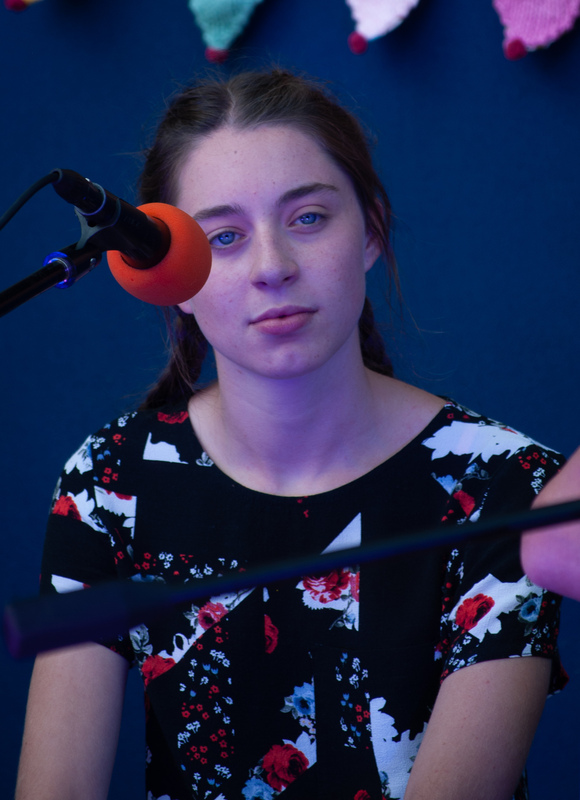 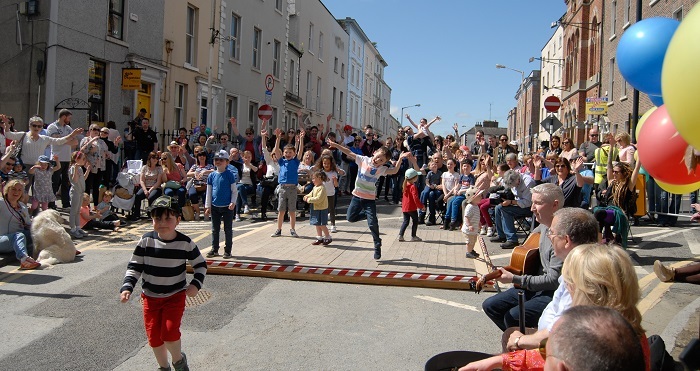 Music at the Gate is run by Darragh Ó Héiligh with the support of dozens of local musicians and volunteers. 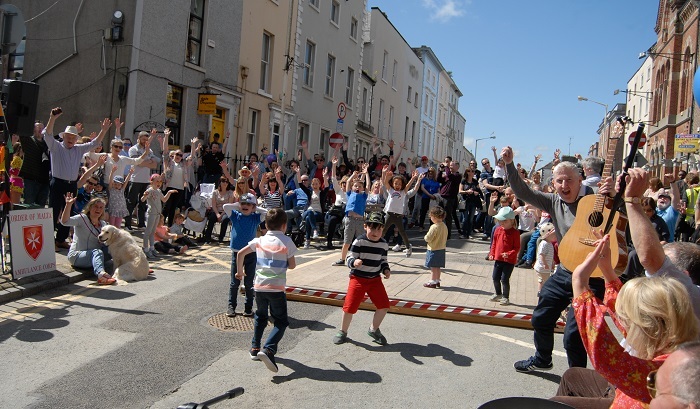 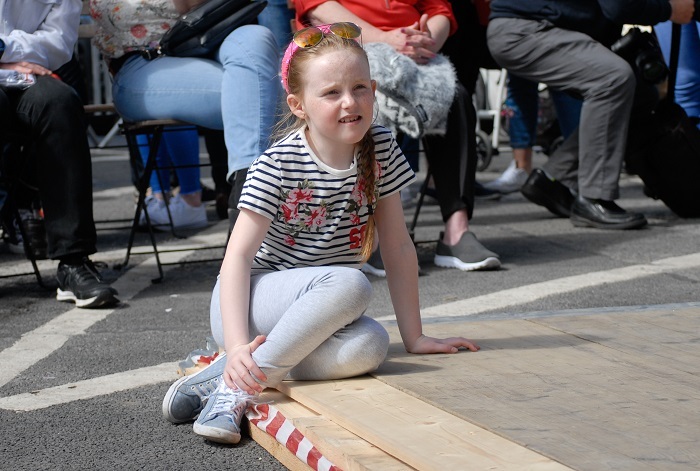 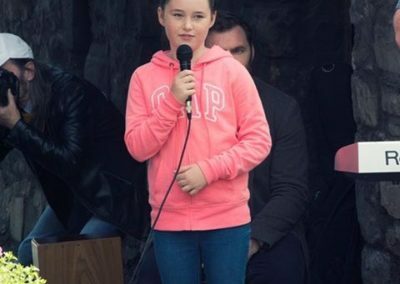 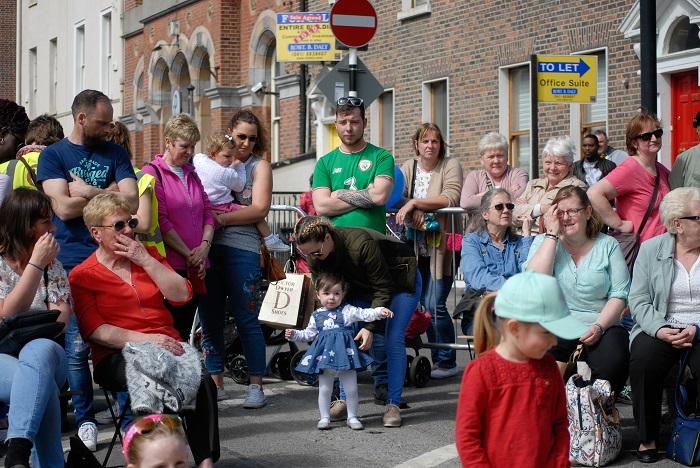 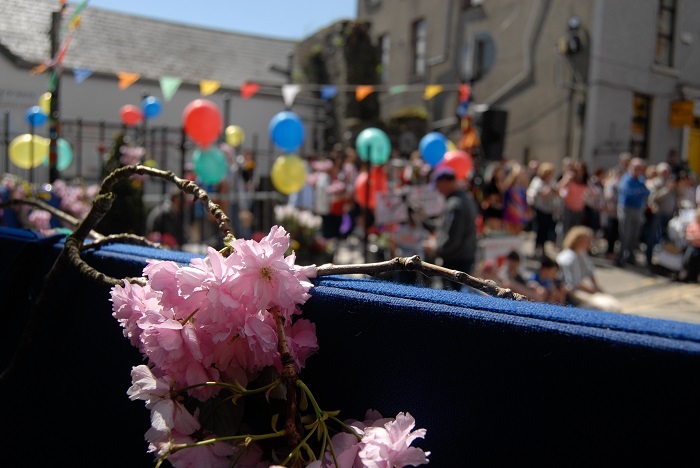 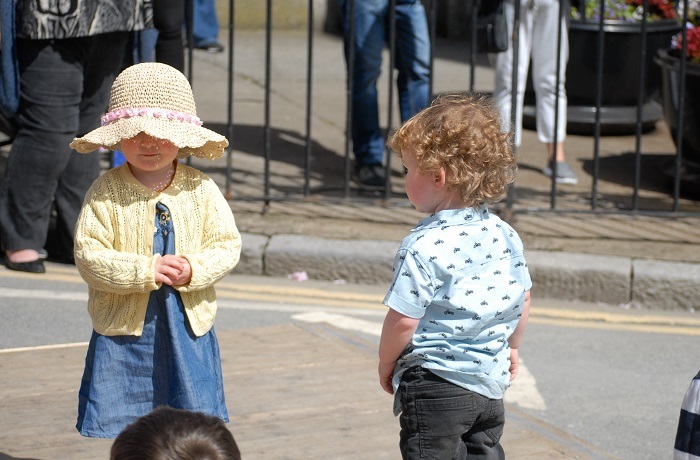 Without the participation of such a great group of enthusiastic helpers this event would not have become the success that Drogheda enjoys every month.